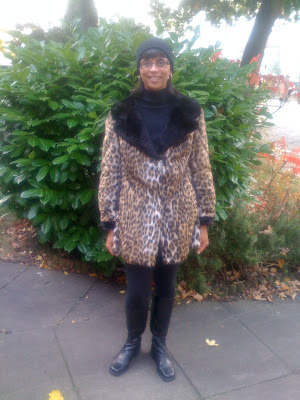 Well, this was my outfit for boot sale Sunday-it was freezing and foggy early morning, so I wrapped up accordingly and this is my vintage faux fur leopard print coat that I said I would show you all!! Its quite showy, so I like to wear all black (or jeans) to dress it down! I did really well again today-I scored 2 stud belts-the skinny one was 50p and the wider was was £1 and they are both leather too!! 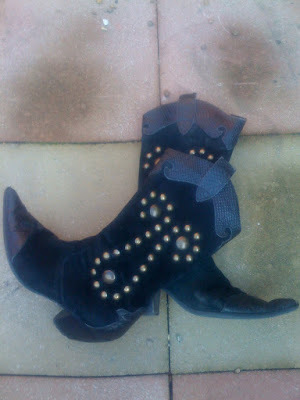 My best bargain has to be these black leather and suede studded cowboys boots for-50p!!! I got to the mans stall and I only had 50p and a £50 note in my purse (for food shopping later!). He saw me trying on the boots and said I could have them for a £1, so I told him what I had left was 50p, so he said I could have them!! So, quite a productive weekend for the boot sales-thats all for now folks!! Love the coat. great belts too. & those boots...how cool. I love your leopard! Of course! I'm so jealous of your belts! Super cute!!! Hi ellies eric-thanks for your lovely comment too! 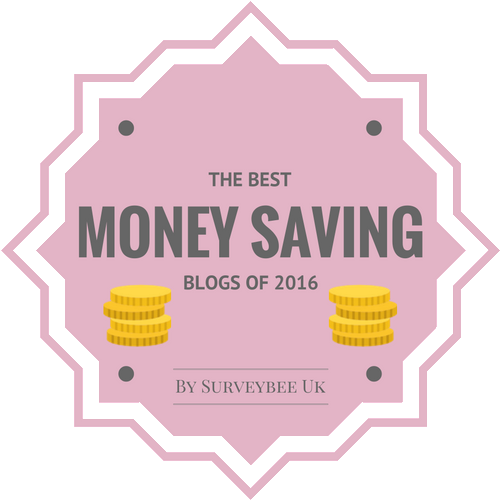 Hi budget chic-oh thanks so much my dear!! Hi wendy-thanks for your lovely comment, always so nice!! Hi cal-yup, I was pleased with them too, thanks!! Oooooh, I LOVE all the studded pieces together. Not overload at all, they look great together! Hi sal-oh thanks a lot! its great to get someone elses perspective on what they think you look like!! Hi pam-I know, I'm crazy about them too! I'm jealous that you get to wear your fab leopard coat - I have a similar one that is just begging to be worn but it's too hot right now. Also love the boots and belt, so rocker chick chic! Hi always in style-thanks so much for your lovely comment! I only wore the coat for a couple of hours, it got really warm mid morning, haha!! I totally envy you! What an awesome coat! Hi nadine-such a lovely comment, thanks a lot! Hi miss thrifty-thanks for your lovely comment, they just need reheeling and then they will be as good as new!! Hi savvy-thanks so much, I'm into studs at the moment!! Hi jenny-thanks my dear-you have an amazing collection too! Hi Ms Peelpants-thanks so much!! Its the end of the season about now, so I'm making the most of them!! Hi fashion dreamer-thanks for such a lovely comment my dear!! I'll hit Primark soon, they're bound to have something similiar, thanks!! Oh goody, I must do a post with my leopard faux fur coat too. You got 50%off on those boots!! my god.. those shoes are so cool. i love studs, and got some nice pair of vintage boots with studs as well last month. the leopard print jacket is so Rachel Zoe, in a fantastic way, of course! Niiice Boots!! Stud overload or not, you're looking pretty stylish! darlin good on you for spotting those boots! think they and the belts are terrific.you should get lots of wear out of them. Hi kate-oh yes, I'm looking forward to seeing your one!! Hi hippie, hippie-milkshake-thanks for stopping by! Your boots sound lovely! Hi dana-yup, I'm in a stud phase, haha!! Hi emily-thanks so much my dear!! Hi winnie-so kind, thanks my dear! Hi blossomclothing-thanks for stopping by! Hi atelier-thanks for your lovely comment my dear! Hi marian-yes, I'm really pleased with what I got, thanks! Hi deb-thanks for your lovely comment my dear, hope the kitchen is coming along nicely! STOP IT!!!!!!!!! Leopard and cowboy boots for 50p...I don't under...do these bargains hunt you down???? Great combination dear ))) although it was cold ouside you looked hot! Hi Imelda-LOL, well it is true that other peoples trash can be your treasure!! 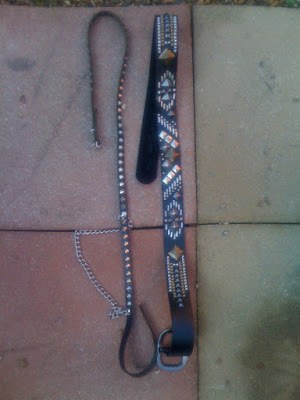 50p for leather and studded boots is admittedly a really lucky find-thanks!! Hi angel-thanks for your lovely comment!! Hi the stiletto effect-thanks my dear, I'd love to see yours too! Hi madame dior-so kind of you, thanks a lot!! I was watching Frock Swap the other night, have you seen it? It made me think of you - I'd love to try it out. Love all your new finds! 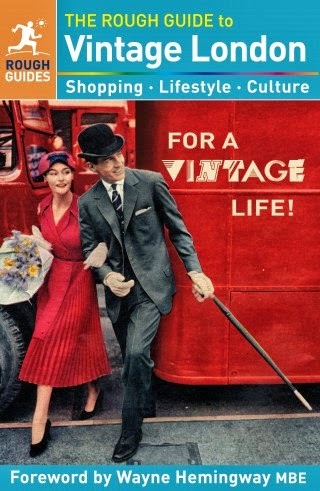 Hi frugal-I haven't seen it-I must check it out! Thanks for your lovely comment! !